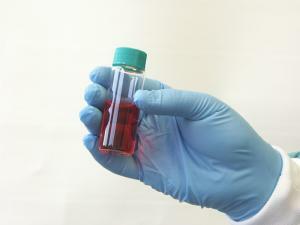 Next Day Science's lab gloves are powder-free and available in a variety of materials, sizes, thicknesses, and coatings. We believe that your safety is our responsibility. 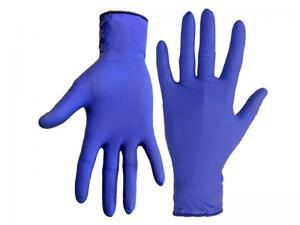 All gloves are subject to rigorous testing and control procedures to ensure a superior product that exceeds international quality standards and is easy to don. 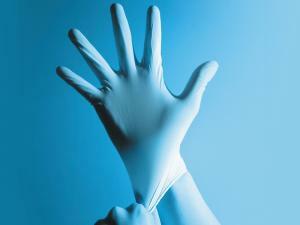 The synthetic latex that nitrile gloves are derived from allows for increased puncture and tear resistance, and is a safe alternative for those with latex allergies. Not only do they have high tactile sensitivity, they are form-fitting to create a feeling of natural movement. 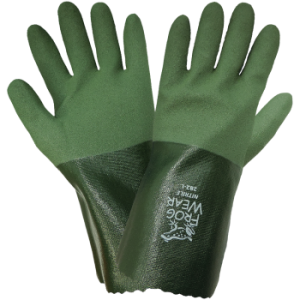 The patented aloe-vera inner coating on the AloeSkin gloves soothes dry, chapped skin and a minimum of 1 gram of aloe vera per glove is guaranteed. For more information, see individual glove descriptions.